Music and beer. Does it get any better? Since the beginning of time beer and music have always complimented each other. Just put on some tunes and crack open a beer and you just know it's going to be a good time. 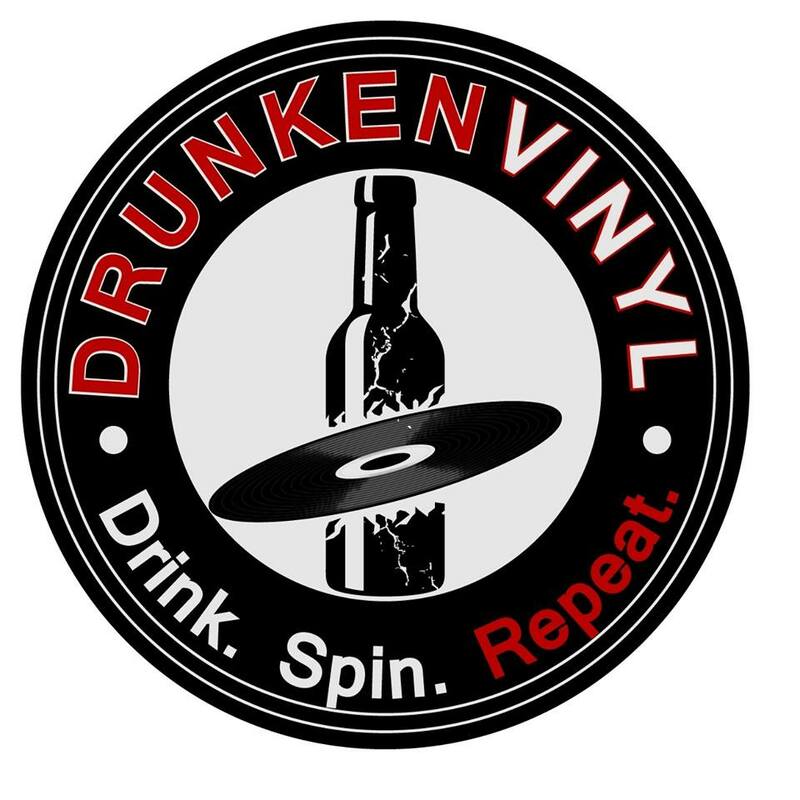 I am happy to welcome Ms. Drunken Vinyl herself, Terri from drunkenvinyl.com to this weeks edition of Bumming with Bobcat to talk about the wonderful combination of beer and music! Vinyl has been making it's way back into the mainstream, but how does one go about making the perfect drunken vinyl collaboration with beer and music? Make sure you tune in to find out! 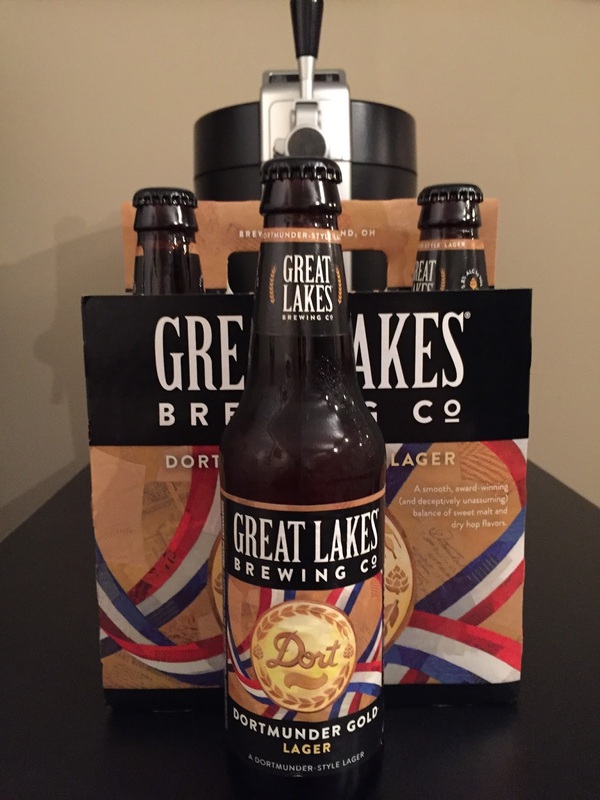 Great Lakes Brewing Company Dortmunder Gold Lager has been named the BWB Beer Of The Week! Grab a bottle and read more about it here. 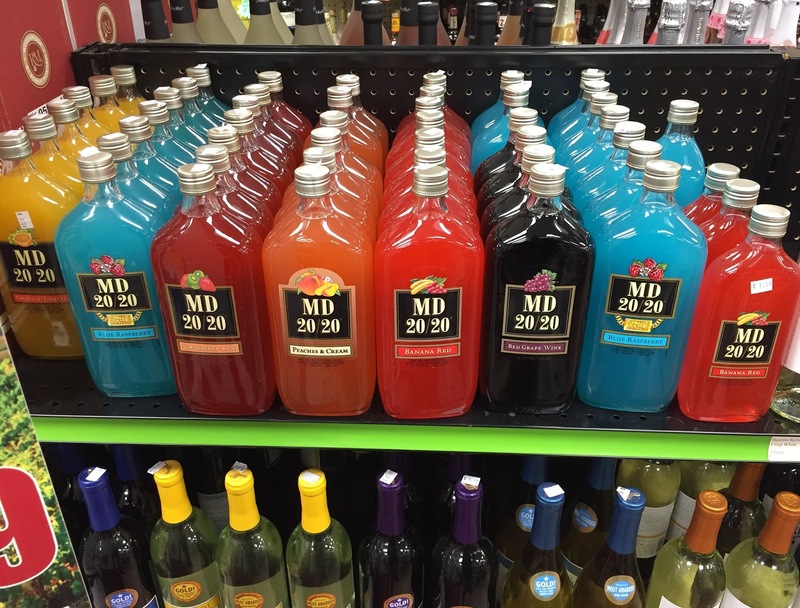 We also dive into the hard hitting topics of the MD 20/20 rainbow, blogging, and most importantly more drinking! Do we head over to Xanadu or just go crazy instead? Give Terri a follow on Twitter, Facebook, Instagram, and at drunkenvinyl.com to keep up with all her latest reviews and drinking escapades! 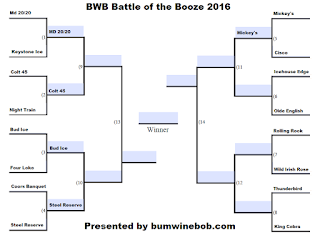 Current BWB Battle of the Booze bracket after Week 1. All that and MORE was covered on this weeks episode! Tell your friends and give it a listen! 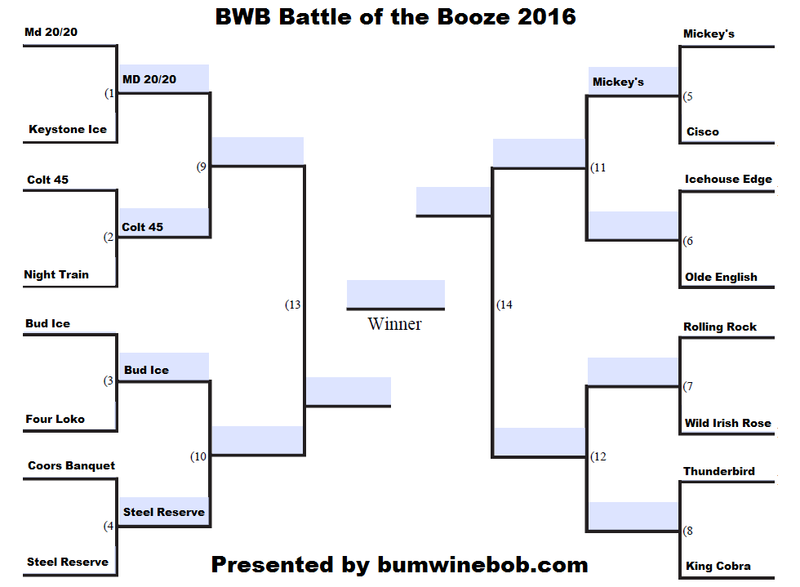 Next week I will be joined by Krude to get you guys ready for the BWB WrestleMania 32 Bash in Atlantic City! Come on down and join us for the party! Cheers! 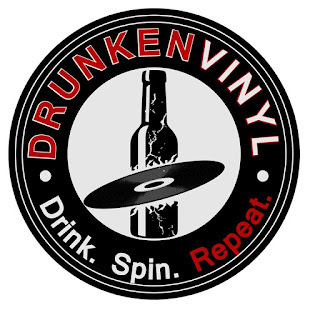 Listen to "Bumming it with Drunken Vinyl" on Spreaker.